Bangkok is a popular hub to arrive in Asia – it is a starting point for exploring Southeast Asia or island hopping in Thailand. I am asked very often how long visitors should stay in Bangkok. While it depends on your interests, I think two to three days is usually a sufficient amount of time to get to know the city. It sounds challenging to squeeze the major sights into two days. But do not worry, I have got you covered. Check out my itinerary for two days in Bangkok to make the most of your visit. 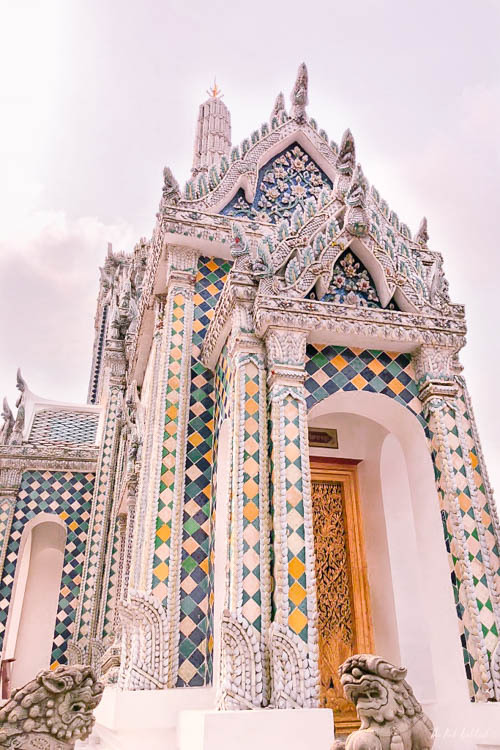 Start the day early with some temple hopping – visit Wat Arun first and then cross the river to the Grand Palace and Wat Pho. Head over to Wat Traimit – the Golden Buddha Temple. Start your day as early as possible to avoid the crowds at the temples and the Grand Palace (above). From Wat Traimit make your way into Chinatown and explore the small lanes. Treat yourself at the afternoon tea at the Mandarin Oriental Hotel and take in the beautiful historic atmosphere at the hotel’s Authors’ Lounge. End the day with a dinner with a view at Sala Rattanakosin – I recommend booking a table about one week in advance. Start your day at the Bangkok Observatory right when it opens for some of the best – and maybe the scariest – views of Bangkok. Scary because of its glass deck. If you are brave enough, you can walk over Bangkok’s skyscrapers on the 78th floor of King Power Mahanakhon (currently Thailand’s tallest building). 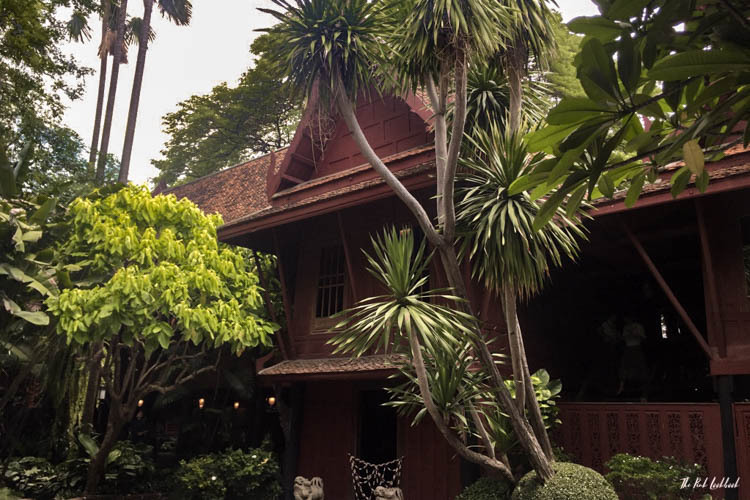 The former residence of businessman Jim Thompson has been turned into a museum. I always enjoy visiting the Jim Thompson House. It was owned by an American businessman who traded in silk. The legend has it that he was a CIA agent who disappeared under mysterious circumstances in Malaysia. 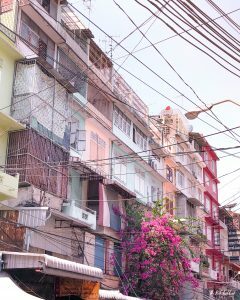 His home was a conglomerate of multiple local houses from the first half of the 20th century. You can read more about it here. Art lovers should visit the Bangkok Art & Culture Centre (BACC). I first visited during the Bangkok Art Biennale and found that their permanent and special exhibitions are really interesting as well. The malls right next to the BACC – starting with Siam Paragon – are an insight into the Asian art of what I call “mass-shopping”. 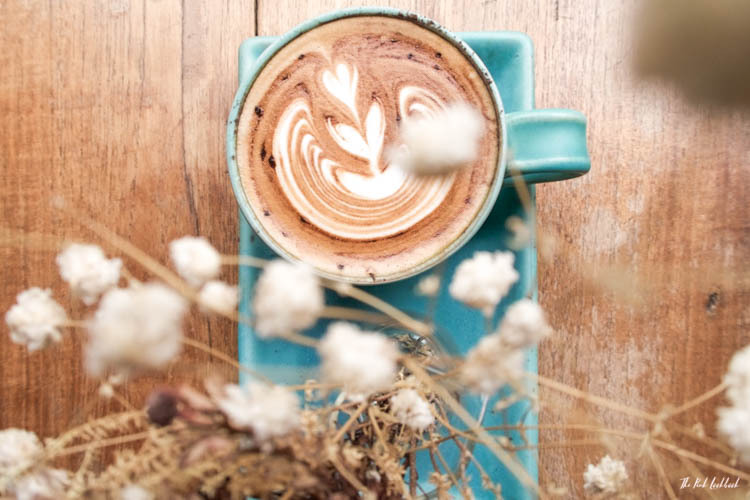 Explore Bangkok’s amazing coffee scene – I think it is one of the best in the world. 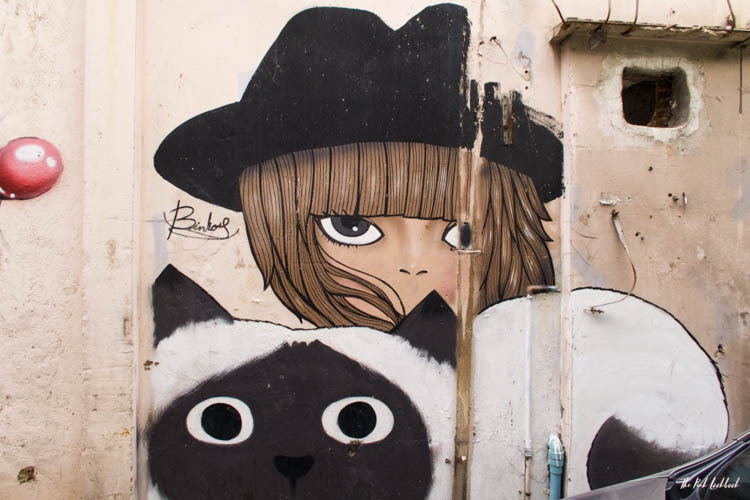 Thong Lo and Ekkamai are two hip areas of Bangkok with a lot of small cafés, restaurants, bars and boutiques. Check out my coffee guide here. And because relaxing is a must when visiting Bangkok, I highly recommend indulging in a massage. End your day like you started it – with some nice views of the City of Angels. If you are still in the Thong Lo area, I recommend rooftop drinks at the Marriott just off the BTS station Thong Lo. All information as of the date of publishing/updating. We cannot accept responsibility for the correctness or completeness of the data, or for ensuring that it is up to date. All recommendations are based on the personal experience of Elisabeth Steiger, no fees were received by the recommended places above.